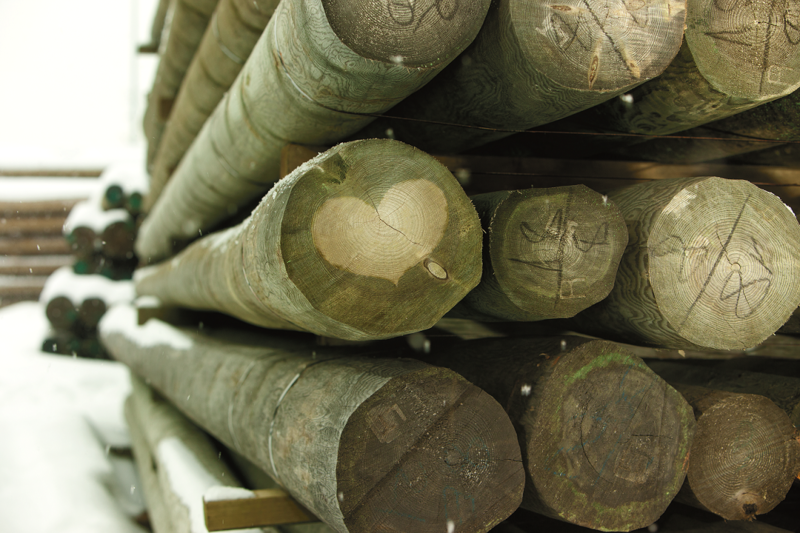 Our poles for transmission and telecommunication are made of more than 70-year old Nordic Timber treated with top – quality protection products. 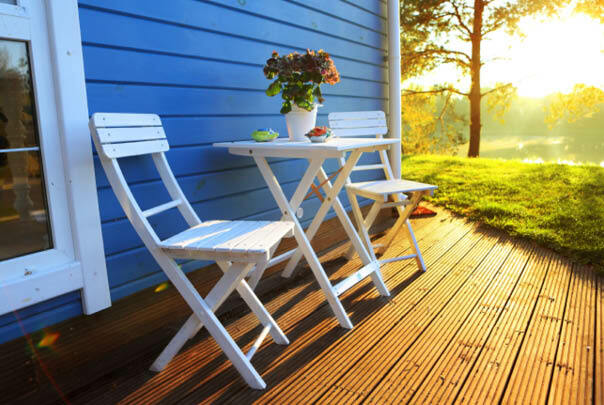 Our decking boards are suitable for many applications, from domestic gardens to more demanding natural environments. We produce wide range of cladding boards which can be ordered treated with wood preservatives or with fire retardant. We produce all well-known and widely used profiles and sizes with or without wood preservation, fire retardant or colour treatments. To ensure the best quality, we dry and pre-sort all our raw materials prior to cutting. Our plane material stock is always sufficient. 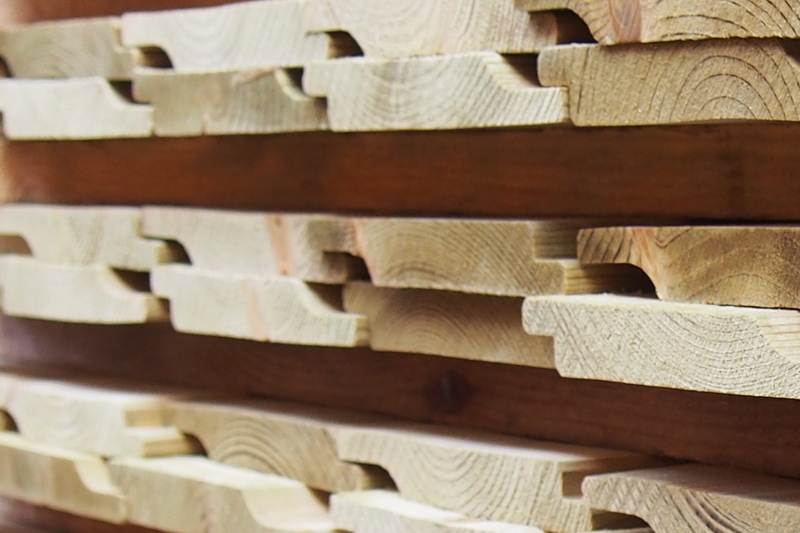 Based on market demand we can offer visually strength graded and calibrated timber material with strength classes C24 and C18. In order to increase the durability and to enhance the various properties, we use the best available scientific technology to treat timber. 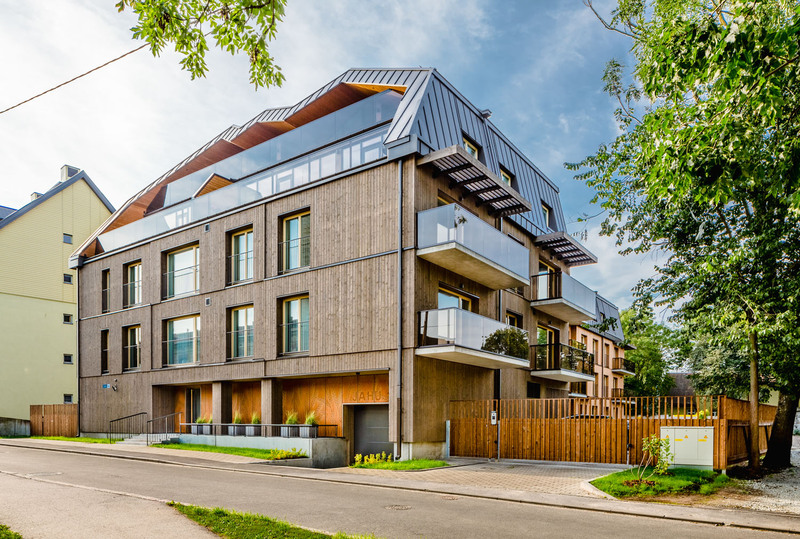 We are the only wood processing company in the Baltic countries offering advanced fire retardant treatment with the Dricon solution. Industrially painted cladding speeds up construction and reduces labor costs. We offer painting services for customer’s material as well as on our produced profiles. 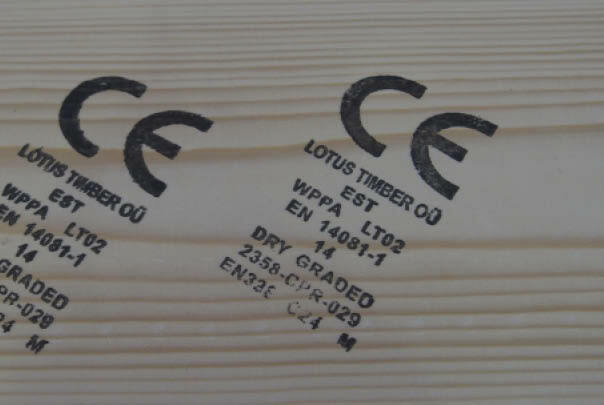 At Lotus Timber we have eight kilns where we can dry soft – and hardwood to a moisture content of 8-18% (± 2%). Our optimising crosscut saw, the Salvador SuperPush 250, is able to produce pre-cut items. 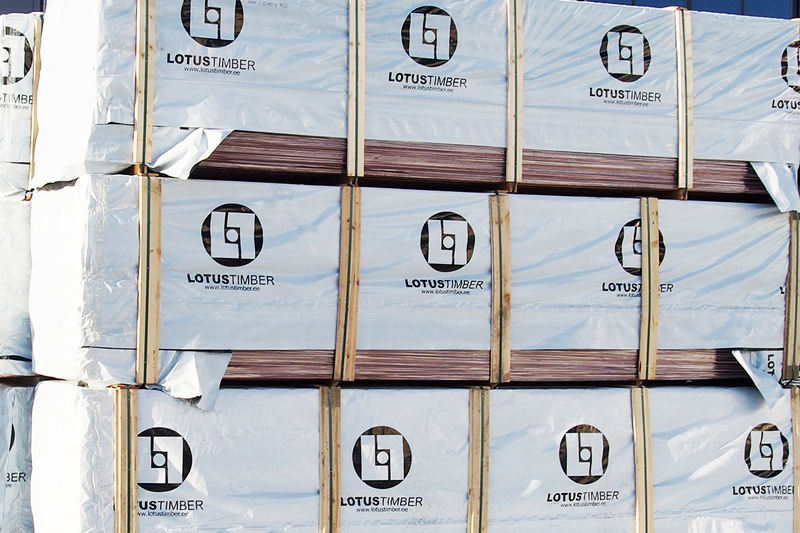 Lotus Timber - a strong and reliable partner!